In Northern Thailand you’ll find dozens of small villages where several ethnic minorities live. Many tribal groups have never been granted national citizenship. Many have faced persecution from the state. It isn’t uncommon to find older adults willing to talk about how they once had to escape as refugees into neighboring countries. Jah Cho experienced this twice in his lifetime, first as a child. 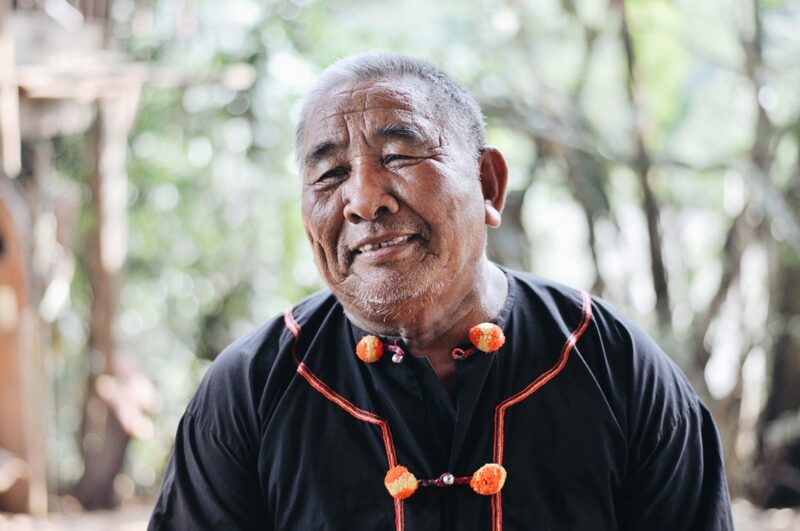 “I left my home village when I was still very young, so I don’t have a good recollection of what that is like,” he told us with a thoughtful smile. Ja Cho is a member of the Yellow Lahu tribe. They have historically relied on forest farming for survival, which has been difficult due to persecution and other issues. “Even though we moved, we faced challenges there like conflict, famine, and health issues with my parents. My parents passed away,” he remembers. Jah Cho’s community is familiar with his sense of humor. He practices sustainability so his kids can have better. Jah Cho now has children and grandchildren. One son lives with him in Huay Lu. The others have moved to cities like Bangkok and Chiang Mai. He is an active participant in Plant With Purpose’s program in Thailand. Plant With Purpose seeks to empower ethnic farmers to grow more crops while restoring their environment. He regularly participates in community discussions on how to pursue sustainability as a group. 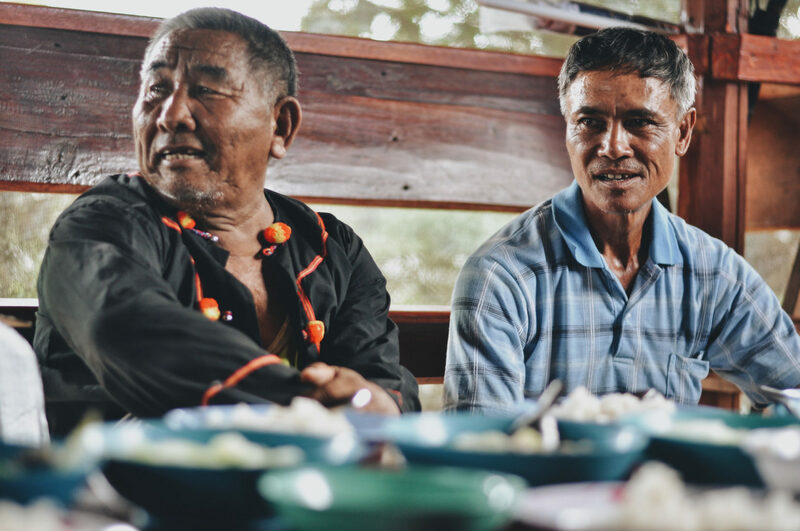 Jah Cho & Bok Chee share a meal as neighbors and friends. Sustainability is generosity stretched across time. In order to live a life of purpose, it’s valuable to think of what we will leave behind after our stories are written. Leaving behind an environment that can sustain a thriving life, leaving behind acquired wisdom, and leaving behind an example of compassion are things that will continue to nourish and inspire generations to come. 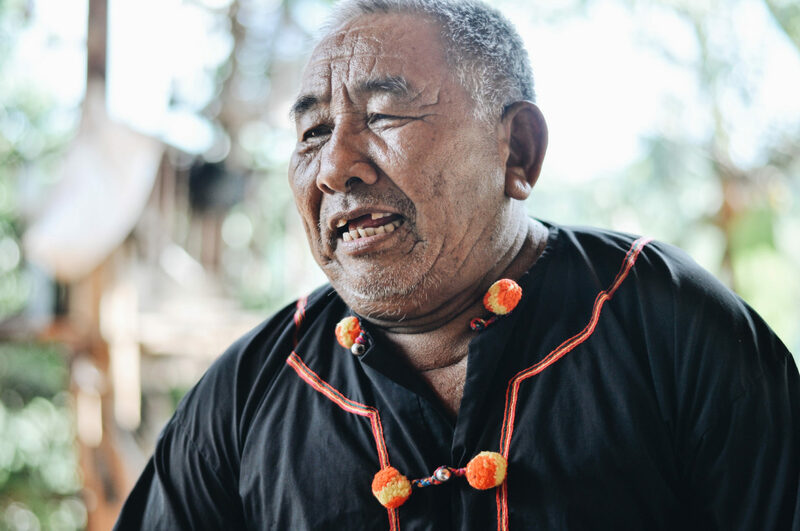 Plant With Purpose aims to support Jah Cho’s desire to pass on wisdom and a healthy land to his children and grandchildren, along with any villager who dreams of leaving a better home for his or her descendants. A gift of $22 each month can help deliver on this desire. Learn more about becoming a Purpose Partner at our website.